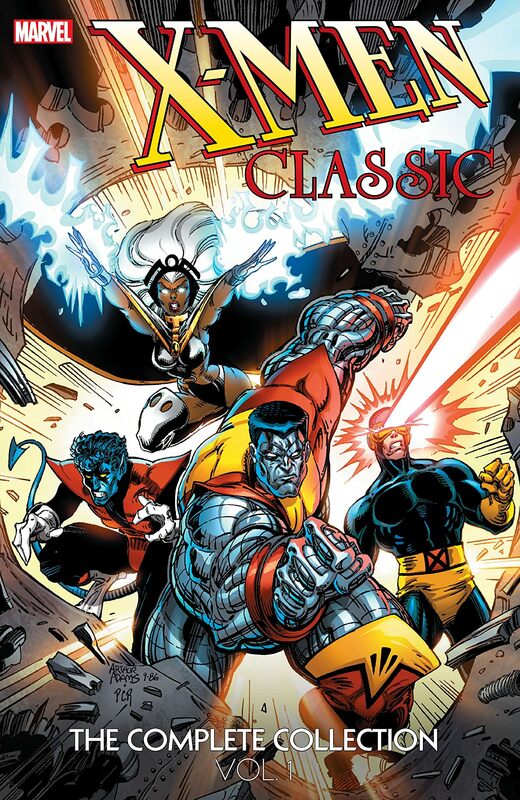 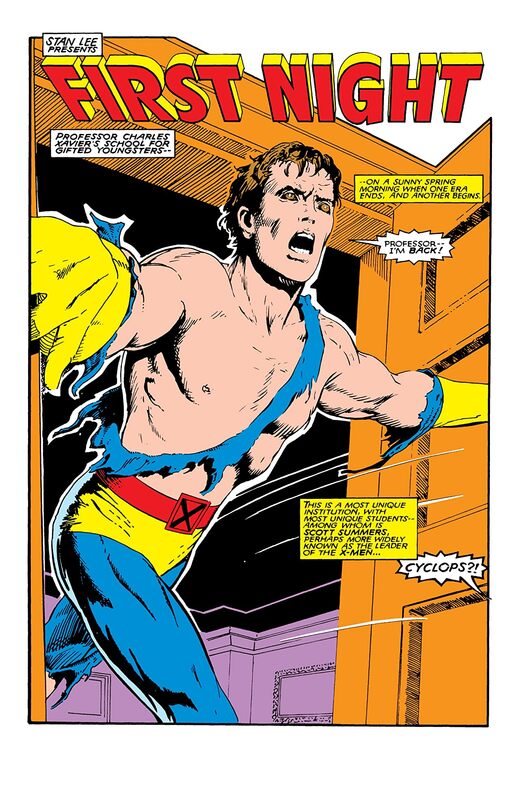 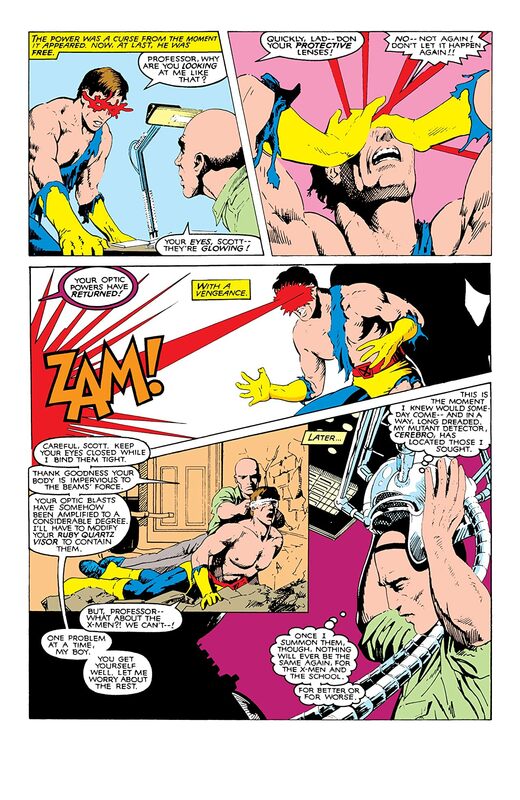 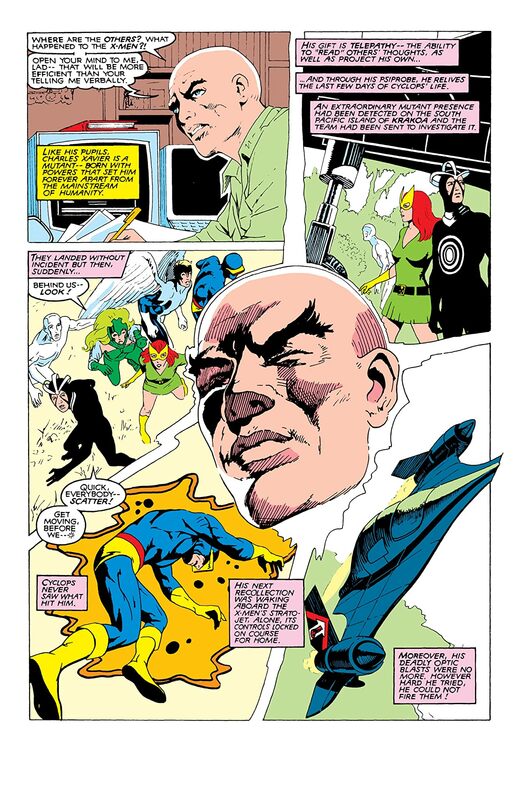 In 1986, Marvel launched CLASSIC X-MEN, a series that reprinted the "All-New, All-Different X-Men" era — with a twist! 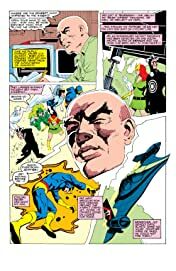 All-new backup stories fleshed out the 1970s tales and delved deeper into the characters' lives — and new story pages were even inserted into the reprints, expanding on key moments and sowing the seeds for future storylines! Now, all this newly created material has been collected together — complete with comparisons and text pieces explaining what was changed, what was added and why! Friendships are forged, allies are mourned and lives are transformed in these rare tales that dance between the raindrops of some of the most revered X-Men comics of all time!